Just got back from our nightly walk. Safety first! Here’s a Pinterest find that hasn’t left my mind since I first pinned it. Teton and I would like to suggest that you go hug your dog now. Posted on February 9, 2012 by Shannon	This entry was posted in Web. Bookmark the permalink. 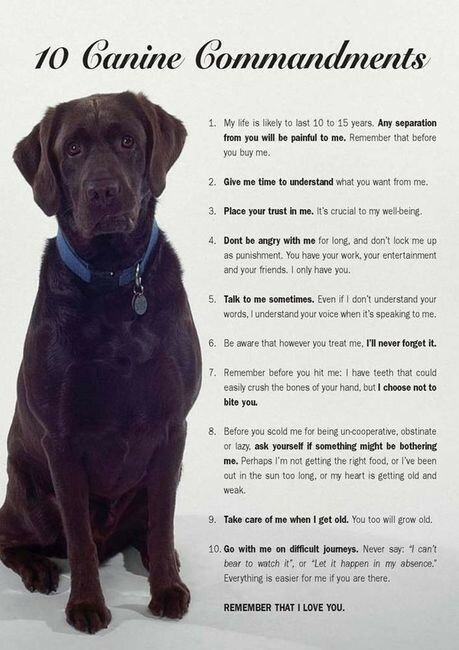 I remember this on Pinterest and I love, love, love it, but thinking about my pups getting old makes me cry 😦 It’s so sad to think how much we love these guys and then to think of losing them one day. 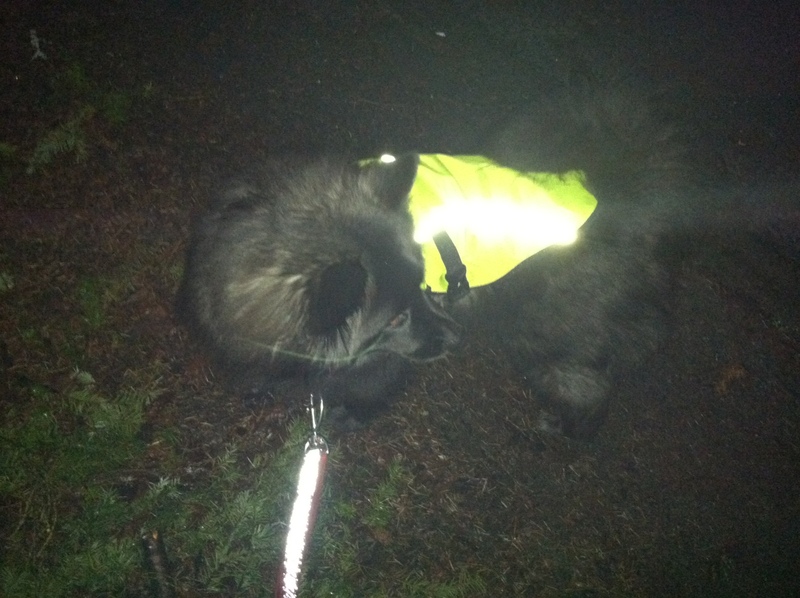 We have the same RuffWear jackets! Aren’t those jackets the best? I felt like a nerd buying it at first but when you have a black dog it’s a must for nightly walks. 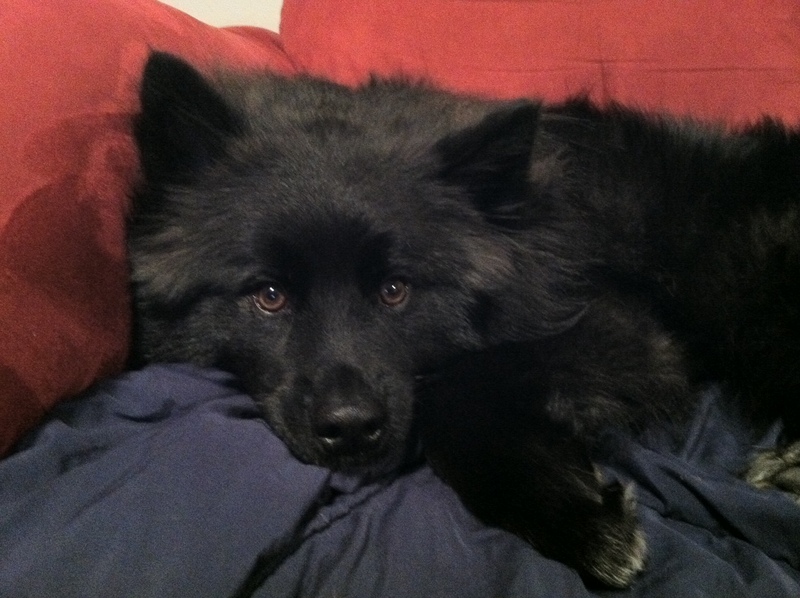 I can’t think about Teton getting old – I’ll become an emotional wreck! Congratulations are in order, by the way! How exciting!